RECIEVED MULTIPLE APPLICATIONS WHICH ARE BEING REVIEWED - FAMILY-SIZE HOME ready for immediate occupancy. 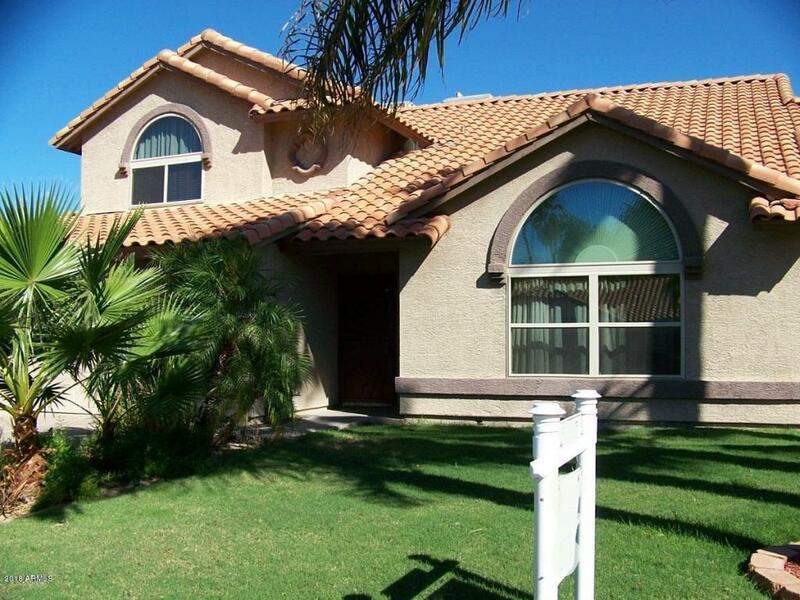 4 bedroom 3 bath home in prime N. Phoenix location. Formal dining room and BIGBIG-eat-in kitchen. 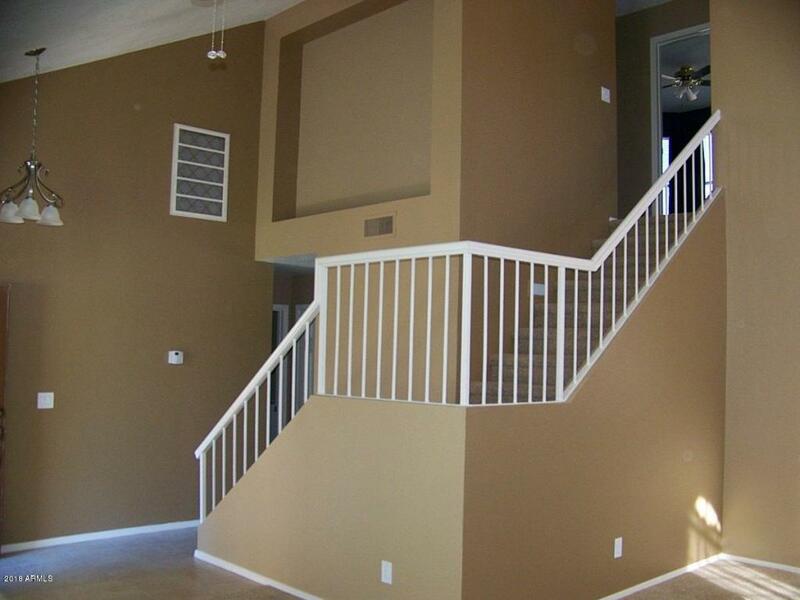 Family Room and Living Room. View of the pool from the kitchen & family room. Walking distance to Quail Run Elementary School in the desirable Paradise Valley School District. A 2-min drive to PVCC. 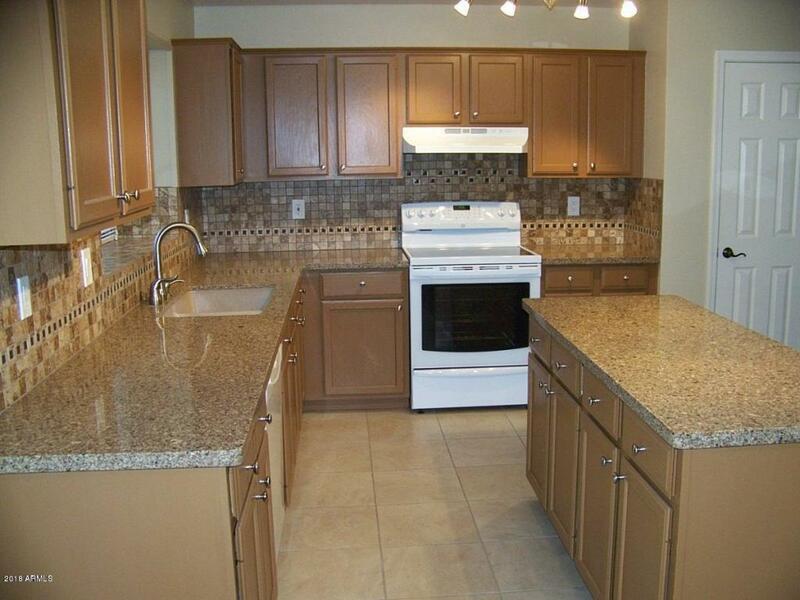 The kitchen has quartz countertops, custom backsplash with glass tile & 2 pantries. The large master bedroom has HIS/HERS huge walk-in closets! Fenced pool with child-safety locks. 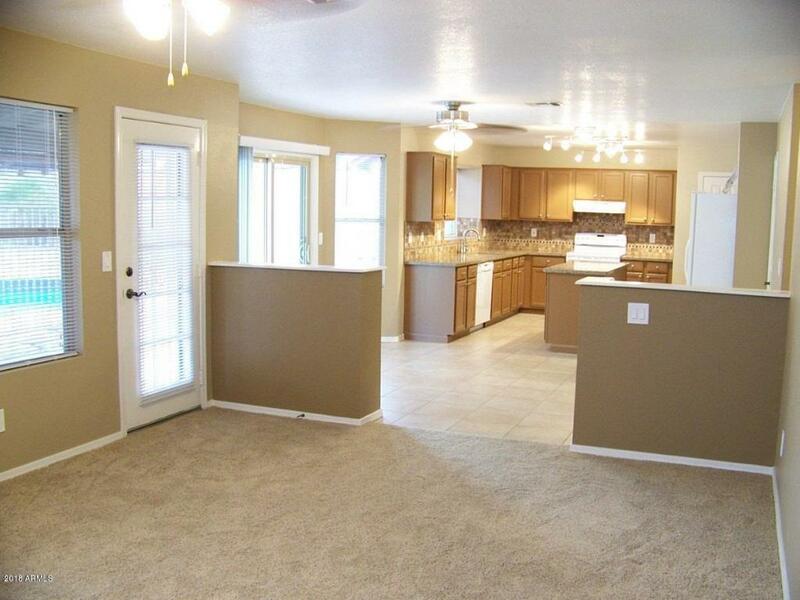 Dual pane windows & slider, insulated garage, ceiling fans throughout & programmable thermostats. ONE YEAR MINIMUM. SOME, not all dogs ok.